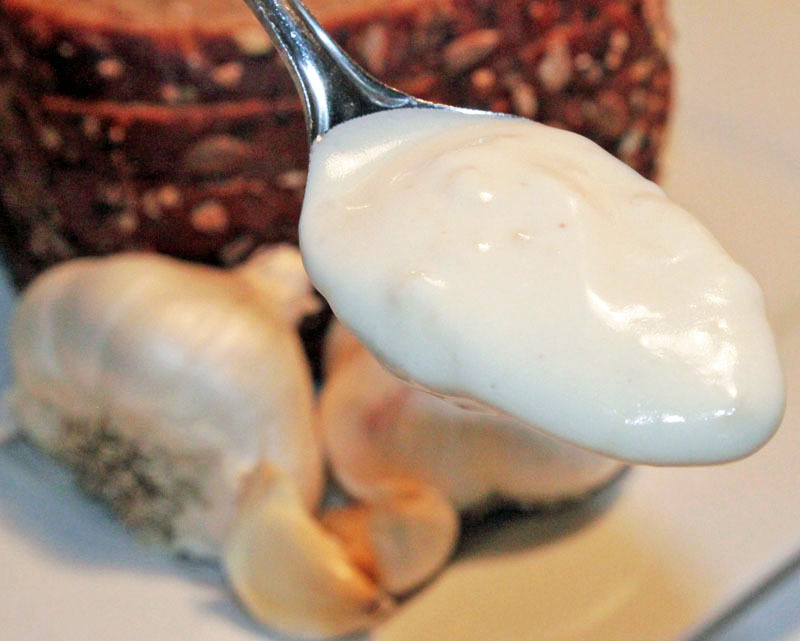 While it's true, you can buy vegan mayo, dressings, and dips in almost every supermarket across the globe; there's something about "homemade" that makes it that much better! Spread this on a sandwich or use it as a dip for your fries and veggies! Combine the tofu, mustard, lemon juice, salt, and garlic in a blender. Blend until well combined. Through the hole in the top of the blender, slowly drizzle in the oil and continue to blend until completely smooth.